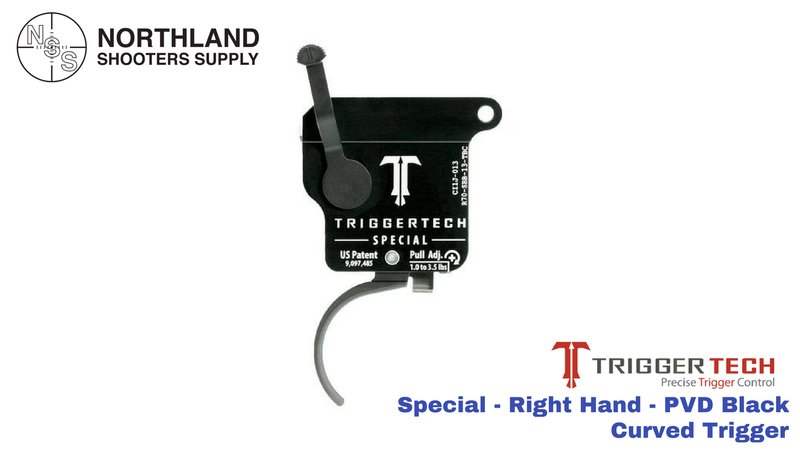 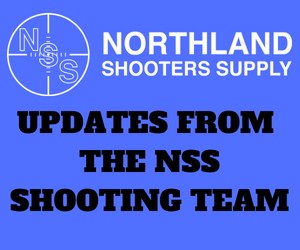 Northland Shooters Supply offers upgraded Remington 700 triggers by TriggerTech. 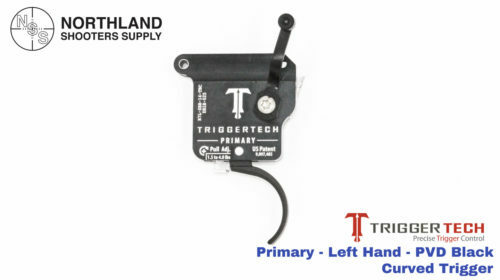 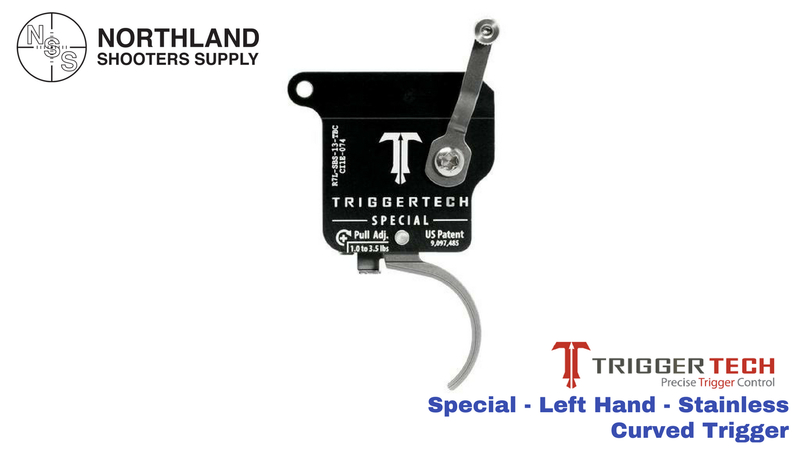 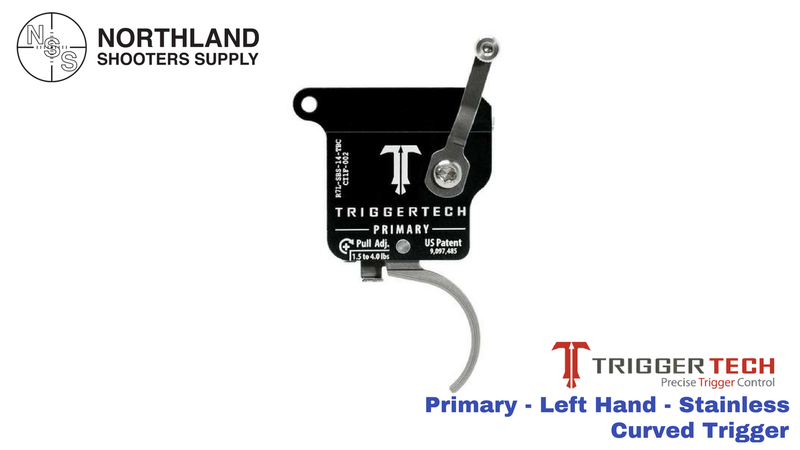 TriggerTech triggers use a roller between the sear and trigger instead of the traditional friction (metal sliding on metal) giving you a crisp trigger brake with zero creep (see picture). The trigger pull weight is externally adjustable so you can quickly adjust pull weight and do not have to remove the action from the stock. The adjustment screw will click as you rotate to preset amounts so you know exactly how much you are adjusting the trigger. 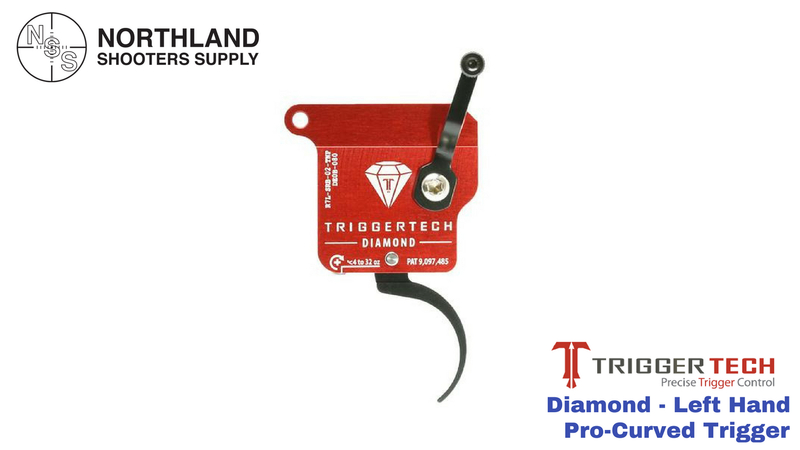 Creep and over travel are preset into every trigger making installation easy. Trigger housings are made of anodized 7075 aluminum with stainless internal components. Housings are designed to minimize contaminants from entering the triggers. 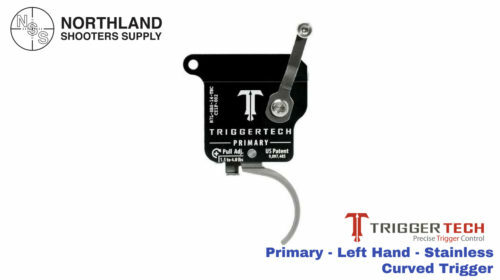 Triggertech Primary triggers and Triggertech Special triggers will work on Remington 700 actions or any Remington 700 clone action. 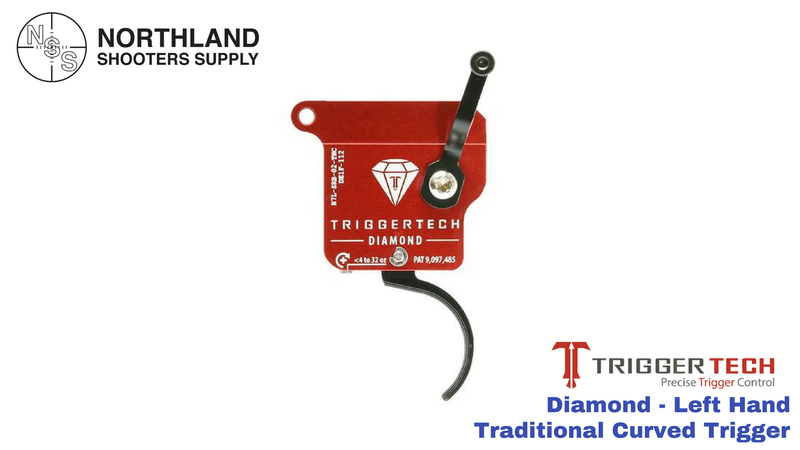 Triggertech Diamond trigger does not come with a bolt release and will work on Remington 700 clone actions but is not recommend for Remington 700 actions. Northland stocks the following triggers from Triggertech. More options are available upon special order. – Will fit long & short actions • left (+$20) & right handed actions. 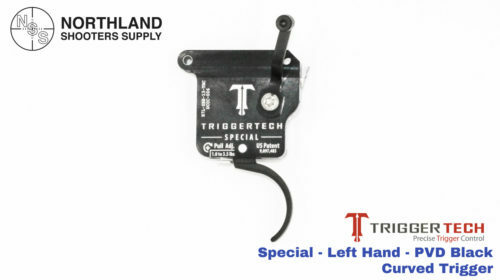 – Externally adjustable pull weight in 0.2oz. increments from 4-9 oz. and 1 oz. 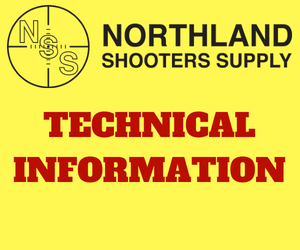 increments from 9-32 oz.